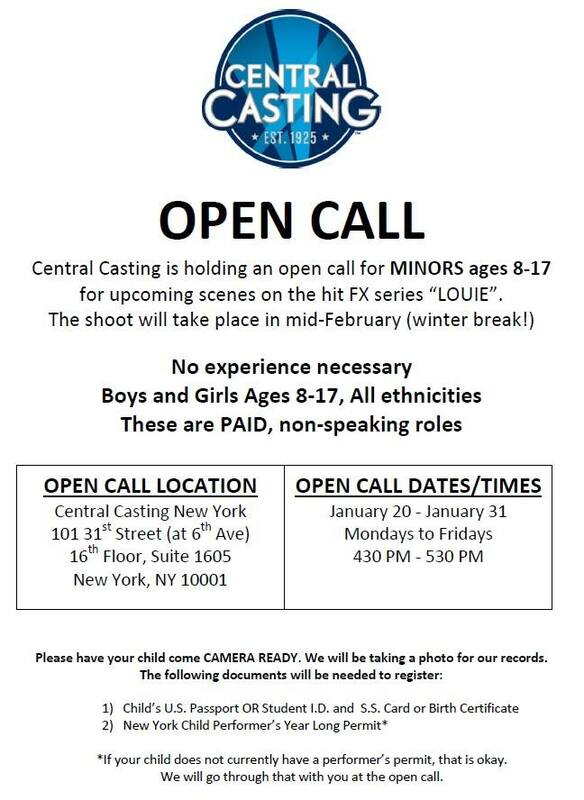 Casting directors will be holding open auditions for kids for the FX series comedy “Louie”. Parents can bring their kids in to see casting directors during the open call periods to see if they are a good fit for the show. The show films in New York and the auditions for kids will also be in New York (see below). Louie is comedy television series that airs on FX. The show is written and produced by comedian Louis C.K. and is set in New York City. It most revolves about the life of a single dad in the city who is struggling to raise his daughters. 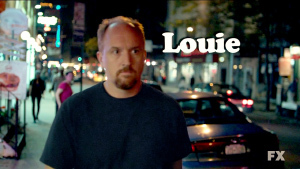 In the show, the main character, Louie, is a stand up comedian and a good part of the show showcases the stand up comedy that is connected to the main character. The show follows a rather loose scripted format that jumps between Louis Stand up comedy and daily life with his daughters. The show began airing in 2010 and is now going into its 4th season on FX. The open kids casting is not a single day, it is a few days and parents can come down and register their children for a chance to get on the show. See the below casting flyer for more information on how to submit your child as well as the address that you will need to go to. Please be sure to look at the bottom that tells you what documentation you will need to bring for your child. Hi, my name is Yasmine and I am 13 years. I am interested in auditioning for the show Louie. I love comedies! And would love to be in one.